Chris Webber has been on board with Nichols Street since early August of 2015. Chris married Katie Sue in March of 2017. 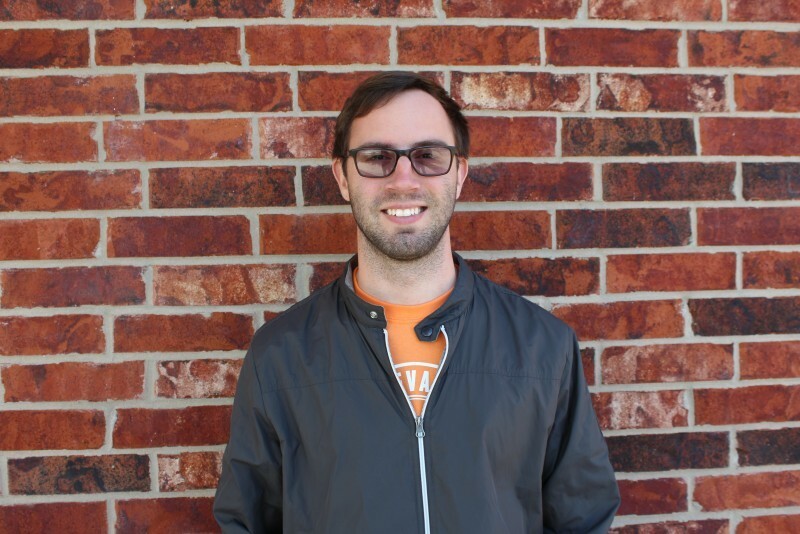 He has a bachelors in Youth and Family Ministry from Harding University in Searcy, Arkansas where he graduated in 2014, and a Masters in Christian Education from Dallas Theological Seminary where he graduated in May 2016. Chris' main responsibilities are working with our youth and their families, Young Adults and leading worship on a monthly basis.